Last month saw me issuing a stark warning that the NHS is in danger of embarking on its very own ‘Kodak moment’. For those who didn’t read, or who have forgotten (I won’t be offended), what I meant by this was that photography giant Kodak is famous for having crumbled when it failed to embrace the natural shift of technology. The NHS, it sometimes seems, could very easily fall into the same trap. Though of course, where the NHS is concerned, it’s not a case of resistance to change. It’s just that the stakes are so high, and the money so tight, that it sometimes pays to be risk averse. Nonetheless, the medtech community welcomes the government’s response to Sir Hugh Taylor’s Accelerated Access Report of Innovative Medicines and Medical Technologies (commonly known as the Accelerated Access Review, or AAR). In short, the government is saying that from April 2018, it will back measures to improve routes to market for new medical technology, to the effect that patients could be able to access them up to four years sooner. An ‘Accelerated Access Collaborative’ will also be in place from this year, and this will help formalise the process of simplifying market access for medtech. What’s more, the government intends to offer £86 million in funding to help innovators access the NHS market and help these products get to patients. All of this is very, very welcome news for medtech innovators. However, optimism is curbed somewhat by the looming prospect of Brexit. In November two major medtech bodies issued foreboding positions on Brexit. Medtech Europe sent out a call for a ‘sensitive’ approach to the process, warning that failure to do so could result in patients on both sides of the channel being unable to access vital, life-saving technology. It could also have a negative impact on competitiveness, warned the group. The association calls for measures that will ensure “the full availability of medical technologies for patients once the Brexit negotiations have come to an end”. 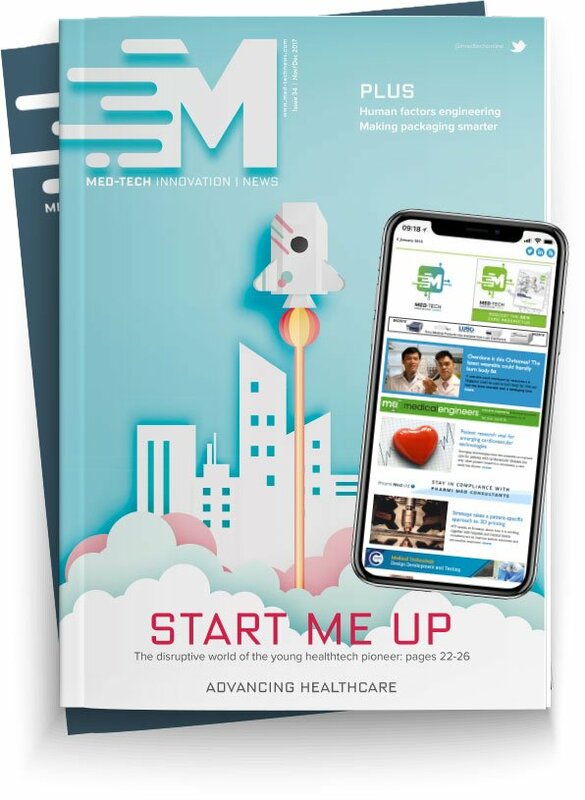 And, like Medtech Europe, Life Sciences Scotland is concerned about the availability of medtech post-Brexit: “Ease of movement of our goods and supplies needs to continue tariff free and there needs to be minimal customs procedures to allow quick and efficient distribution of our products across the EU. As a minimum there needs to be continued mutual recognition for testing and release between the UK/EU & EU MRA Partners to ensure security of supply to our patients”, reads Tudor’s letter. Despite the challenges thrown up by Brexit, the AAR provides hope that, at least on domestic shores, medtech companies can look forward to better adoption rates in the future.